Plastering of whole house & repair work. 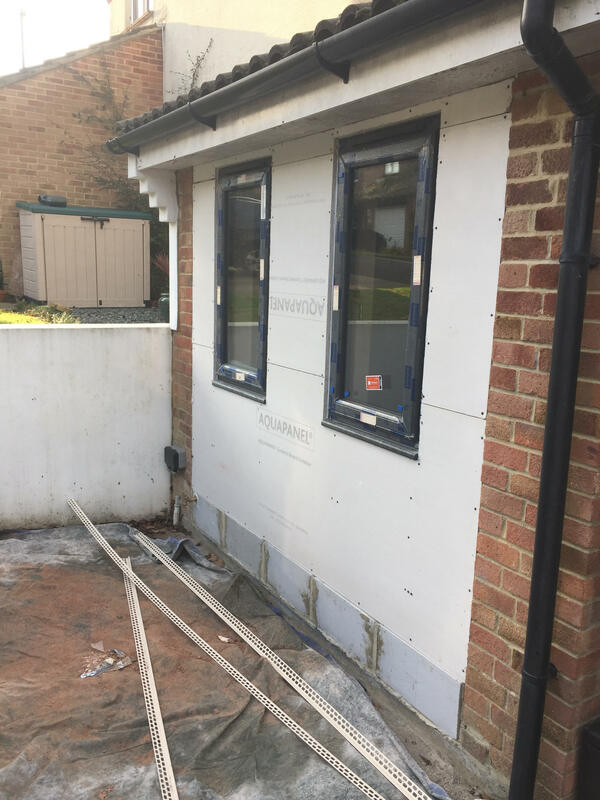 House re-plaster and outside rendering. Welcome to MAX PLASTERING Co.
We have over 12 years experience with exterior and interior finishes. Our team of expert tackers is on hand for drywall and metal stud work solutions. Speak to us now about colour and paint! THE PROMISE WE MAKE TO OUR CLIENTS. for your home, office or project. 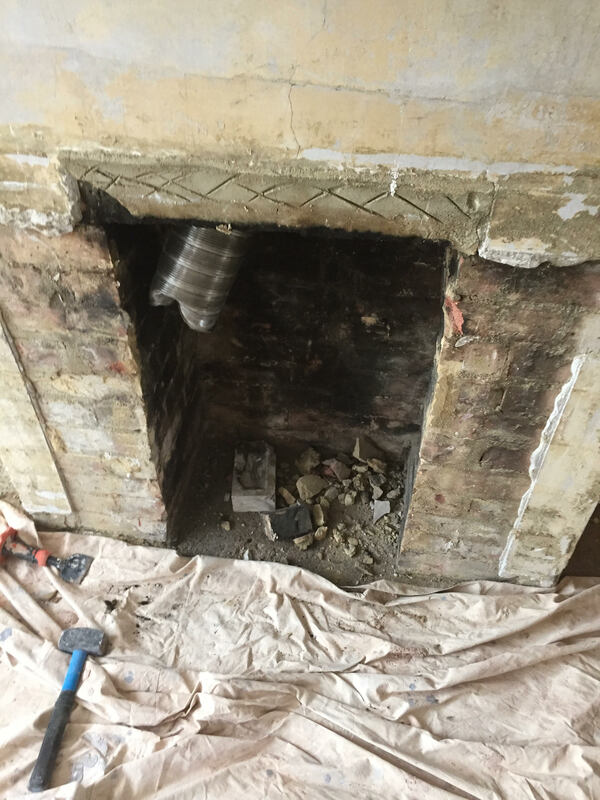 Leaving you with incredible exterior or interior surfaces"
We recently were tasked to plaster an old fireplace for a home renovation. Do you have a similar issue? Call us now to see if we can help. An example of our exterior surfaces. 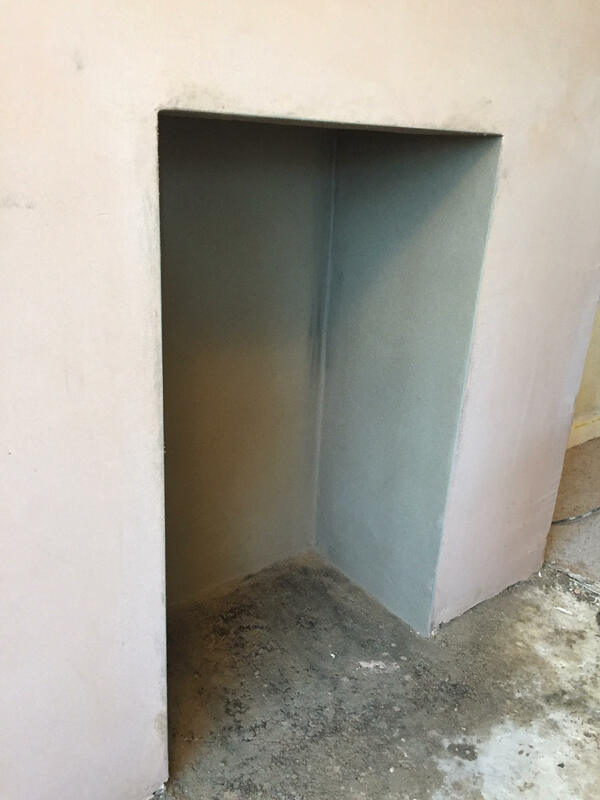 We were asked to render this outside wall. 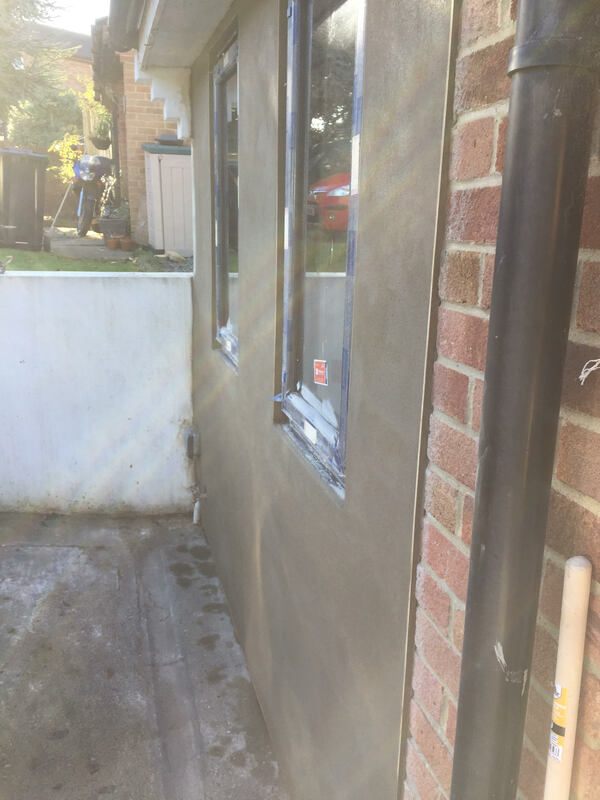 Do you have any rendering questions or would like a free quote? 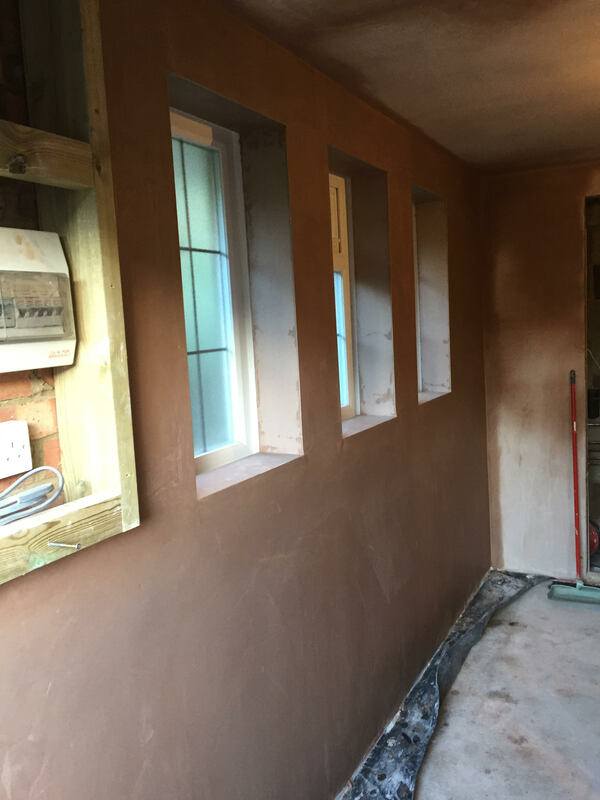 Our team of expert plasters can handle any difficult area of plastering. These window reveals and the wall is incredibly smooth and flat.